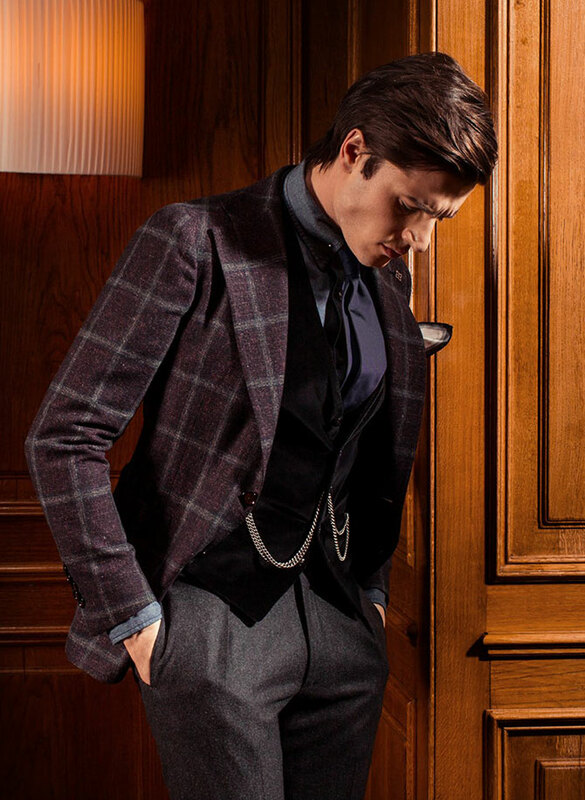 Try to succeed the updated combination of an elegant check jacket with a cool velvet vest at the office. 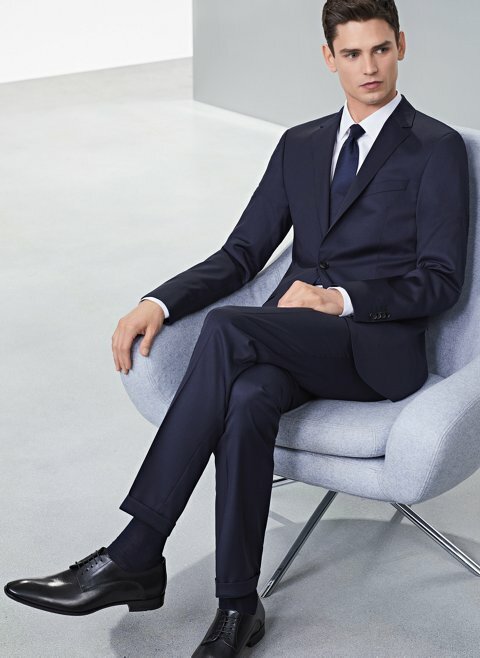 A sharp white collar shirt combined with a blue navy suit is always a good idea. Tip: Don’t forget to buy new laced shoes to complete a perfect look. 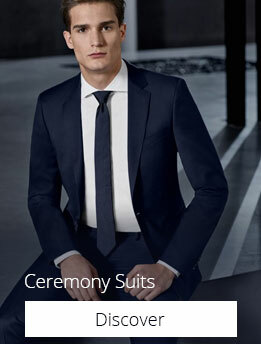 Gray suit: The absolute elegance. Innovate your look at the office. Add each time a casual item to your outfit. The Canadian twins are not only denim experts. 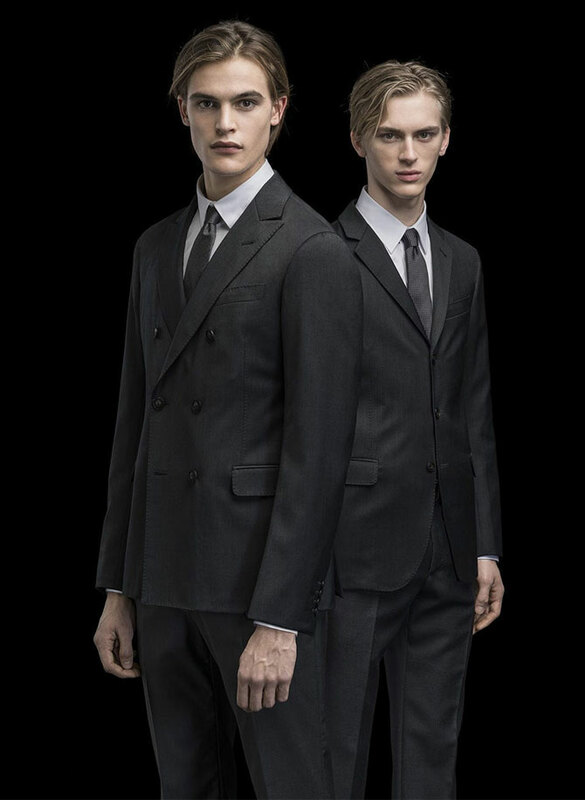 Slim fine figures and double-breasted suits are back. Use your imagination check can perfectly match with paisleys. 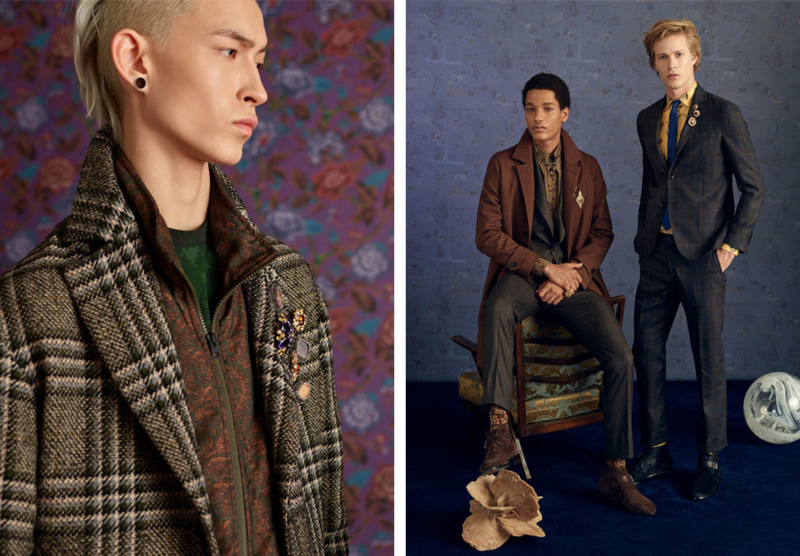 Etro is the best brand to exercise your skill to create your personal look. 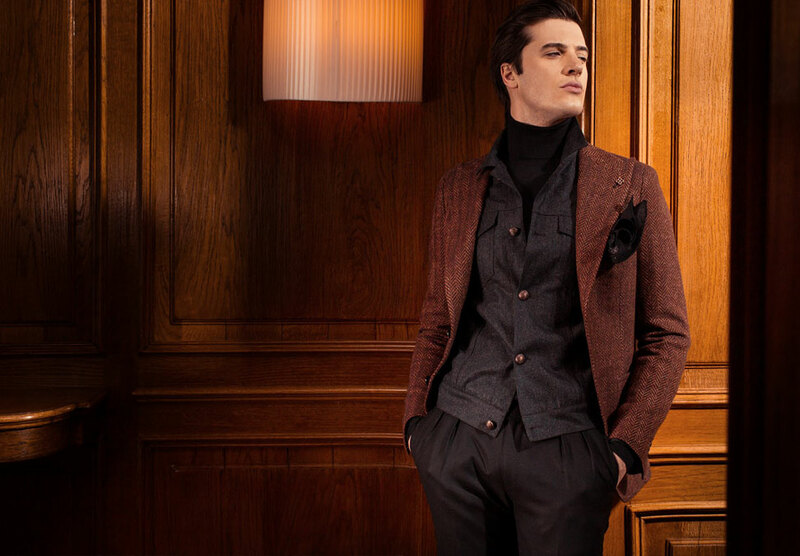 Check trousers-check jackets-velvet vests and turtle neck knits are the tools to help you create the neo dandy look. Is the right brand to trust for this interesting adventure of Neapolitan elegance. The best solution for eveningwear. Do not hesitate to combine separately velvet items also with jeans. Trend of the season. The ultimate way to refresh your look. 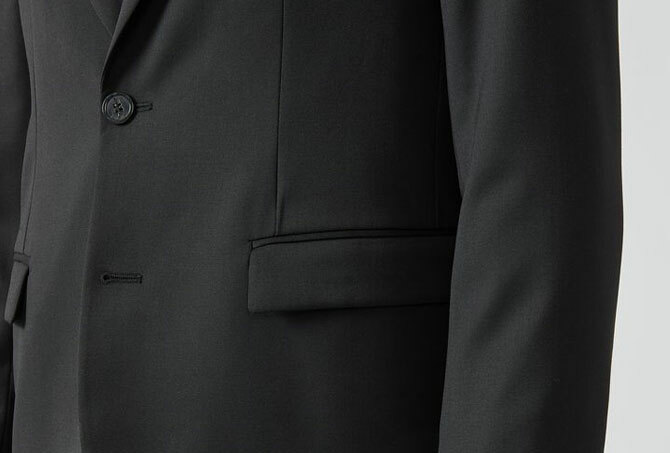 Match your jacket with a high collar knit instead of your classic shirt. Visit our retail store and we will provide you with all the necessary information and guidance to select your best business attire.